Sign in To View The Mobile Number. Sign in To View The Email. Please sign in as patient to book an appointment in this hospital. Please sign in as patient to send messages to this hospital. 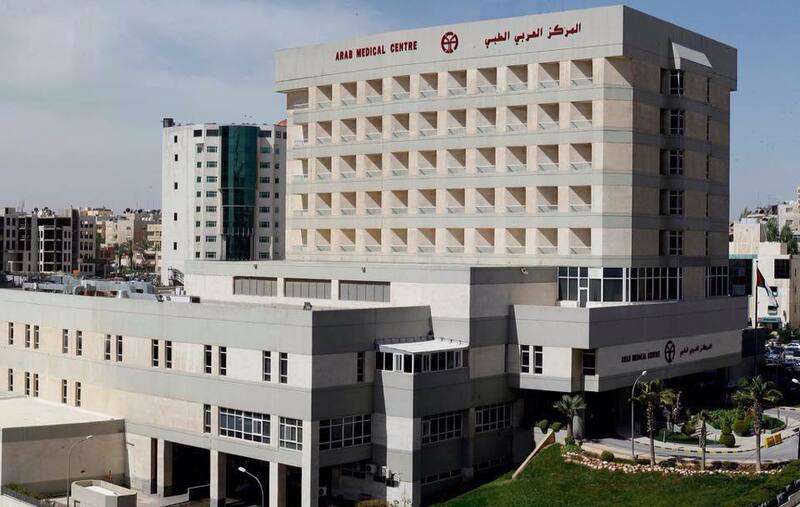 Since the establishment of Arab Medical Center “AMC” in 1994, the Arab Medical Center has positioned itself among the top medical destinations and one of the leading referral hospitals for local, regional, and international patients. AMC differentiates it’s self by a modern state of the art medical complex located in the heart of the capital, Amman. AMC’s patients are accommodated by highly qualified and experienced physicians and staff. We pride ourselves with upholding the patient’s health as our first priority and that patient’s excellent experience presides over every medical decision and procedure. The center has achieved a distinguished level of medical services and renowned upscale hospitality services. The convenient location of the hospital at the Fifth Circle in Jabal Amman, makes for easy accessibility to both local and expatriate patients. AMC is in close proximity to many of the iconic places in Amman such as the Prime Ministry; various embassies; Royal Jordanian Airline Headquarters; the Abdali project; and the top international hotels including the Four Seasons, Sheraton, Fairmont, St. Regis, and the Bristol. Consisting of 150 beds, the Arab Medical Center provides a full range of medical and surgical services covering all specialties. The Emergency Department has dedicated rooms for pediatric cases and those with communicable diseases. The department treats an average of 200 patients per day. Physicians are on call covering all sub-specialties 24/7. Major surgical services that are performed at AMC include: neurosurgery; orthopedic surgery; endoscopy; ophthalmology; cardiovascular; and general surgery. The Surgical Department consists of 8 theaters and is supported by 12 Intensive Care Unit beds and 8 Coronary Care Unit beds. There are two fully equipped cardiac catheterization labs as part of the facility. The Endoscopy Unit has three rooms to fulfill the needs of patients undergoing diagnostic or therapeutic procedures. 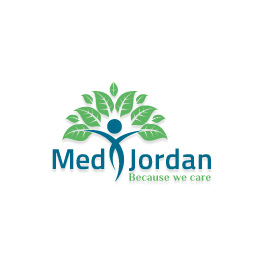 Physicians refer their patients to the Arab Medical Center to take advantage of the ultramodern facilities and advanced diagnostic and interventional medical imaging equipment available in the Radiology and Imaging Department. There are many clinics affiliated within the surrounding geographical area offering numerous medical specialties and services. Some of the clinics affiliated with AMC include: cardiovascular; brain and nerve disorders; cancer and blood disorders; bone and joint diseases; obesity and diabetes; and eye diseases. All departments and units work diligently to offer compassionate and quality care for every patient, every time, delivering sustainable services and improving quality of care and improved patient health. 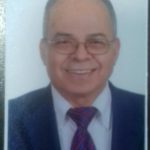 Arab Medical Center is governed by seven Board of Directors who are highly committed and with various educational backgrounds and experiences.